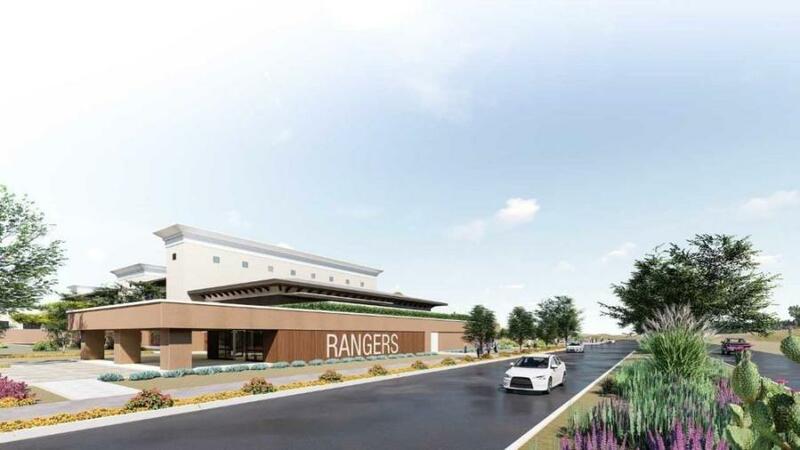 The Rangers have announced plans to build a new housing and meeting facility next to their Spring Training complex in Surprise. The multistory, 68,280 sq.-ft. facility will provide housing for as many as 180 organizational players and staff, as well as classroom and meeting space. The facility will be open year-round for Spring Training, extended spring, the Arizona Rookie League, instructional league and other uses. "This new facility will be a game-changer for our player development program in Surprise," general manager Jon Daniels said. "We will be able to provide our young players with not only a great off-the-field living experience, but also learning opportunities that have not been available, currently. It will bring the organization closer together." The housing facility will be constructed directly across Bullard Avenue just to the east of the Rangers' training facility. 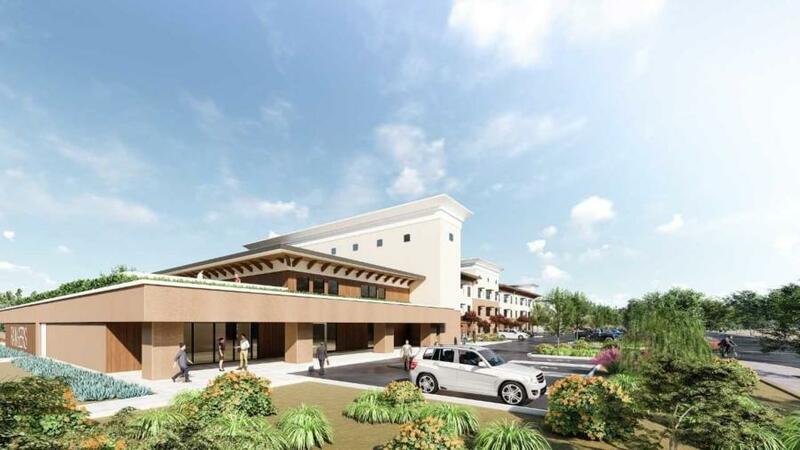 The project was approved by unanimous vote by the city of Surprise Zoning and Planning Committee on Feb. 19, and by the city of Surprise City Council on March 5. The facility will consist of a two-story common area building which will be attached to a three-story residential building. The common area measures 12,753 sq. ft. and includes a lobby/reception, dining area, recreation room and outdoor patio space on the first floor. The second floor of the common area will house an auditorium, classrooms and fitness area. The residential building measures 53,527 sq. ft. and will include 36 units that can house up to 180 individuals at one time. This building also will feature lounge areas and a laundry room, among other amenities. "I want to thank ownership, particularly Ray Davis and Neil Leibman, for their commitment in making this project a reality," Daniels said. "I also want to recognize everyone in baseball and business operations who have contributed their time and efforts to this project. This dormitory complex, as well as our new academy in the Dominican Republic, will provide the Rangers with some of the top player-development facilities in all of baseball." Site work has already begun for the facility, which is expected to be completed by the end of 2019.